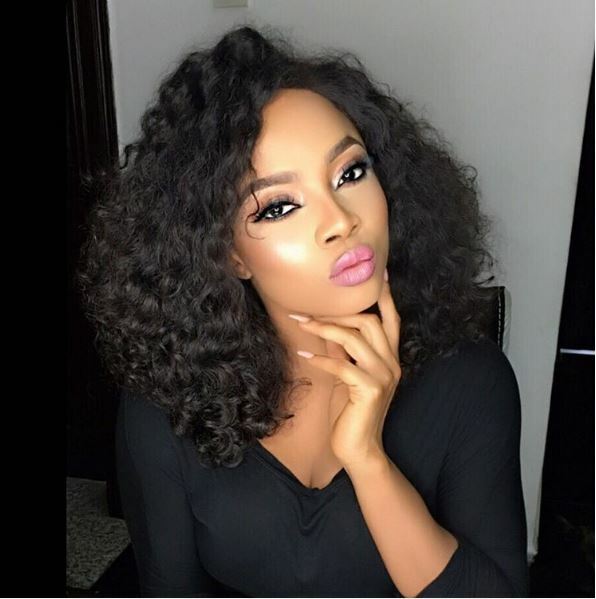 Popular OAP Toke Makinwa posted a cute selfie with her sister. The media personality with her sister dressed in similar native attire looked flawless. “Sister love, it’s not Thursday but this picture is making me all mushy inside. My sister is awesome. If the world had more people like her, it will be a much better place to live in. Always so supportive, my mother, my confidant. My OpyMaks….Don’t be jealous @calebslilgirl” Toke captioned the post on her Instagram page.